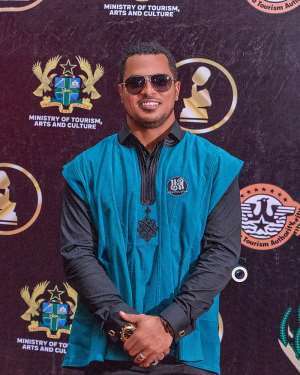 African celebrated Actor Van Vicker has cautioned his fans to stop communicating with scammers who impersonate him on Social Media as he keeps receiving several complains from the public about they being scammed by imposters. The actor who has made strenuous efforts publicly and consistently to protect fans from these unknown faces who obviously intend to use his goodwill and hard won reputation for personal gains announced to the general public recently that he has gotten all his social media handles verified including the latest one being Instagram. In a Instagram post sighted by Attractivemustapha.com after he was verified this week, Van Vicker wrote that he is now verified on Instagram and that his verified page is the only account he handles so fans should stop dealing with the fake pages with the assumption that he is the one they are dealing with . He also emphasized on the fact that he uses only one Facebook page which is also verified with a blue check mark.